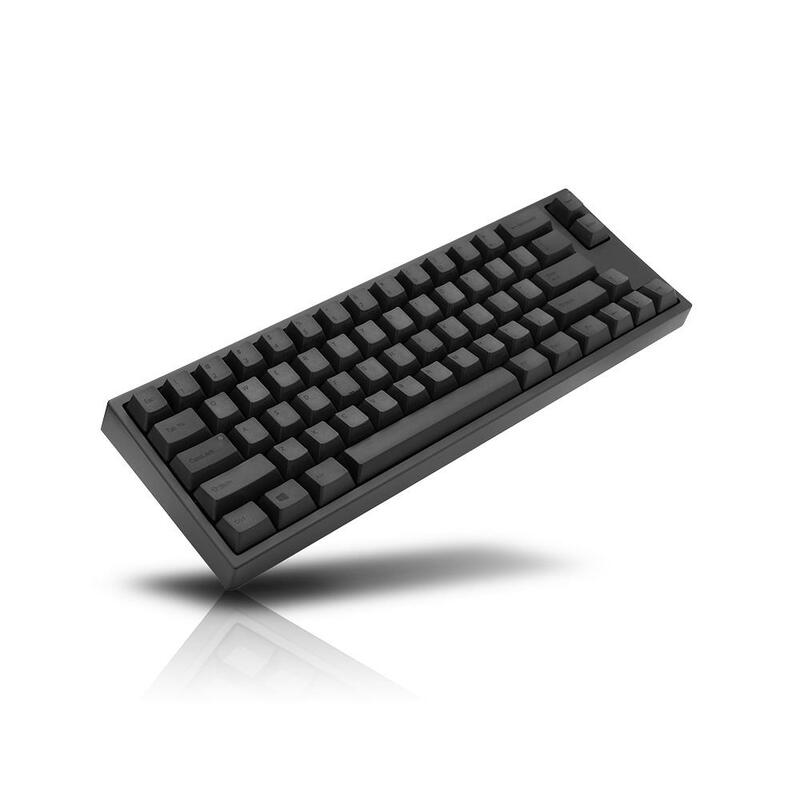 I haven’t seen much talk about this, but apparently there’s a silent FC660C variant now? I’ve only come across it on Amazon. Has anyone gotten their hands on one yet? I have one on the way, pretty stoked to fit this into my Heavy-6. I believe that comes with the purple silenced sliders. Wow. That’s a great deal. I spent 8 to 10 times that to silence mine with hyperspheres and lube. Went ahead and ordered one through MK, we’ll see if their April 26th estimate ends up being accurate. Wonder how quiet this will be when lubed and hypersphere’d. I’m guessing you wouldn’t want to hypersphere it – assuming it has the typical stock silenced Topre sliders, they already have a soft bumper on the slider. It should be, essentially, like an HHKB Type-S. I could be wrong here, please let me know! O-rings feel horrible and silenced switches almost as bad. Meaning, after-market-silenced Topre feels horrible? That’s what I’ve always heard, and I can attest I that my HHKB Type-S feels amazing. I’m super stoked about this. A stock-silenced 660C is essentially my dream board. Does anyone know how a “type-s” differs from a board that has hyperspheres? Does Topre silence the downstroke as well as upstroke when it’s factory silenced, or is it just the upstroke? KBDfans’ Silence-X rings worked great for my Realforce and Novatouch. My Type-S is notch better, but that’s to be expected. No I was talking of MX type switches. No idea how “silent” affects topre. Really the only difference is the thickness of the silencing material AFAIK. The ones Topre use should be thin like KBDfans or KeyClack silencing rings & not affect the tactility or key travel. Hyperspheres are thicker, will make the key stroke a little shorter, & take a little bit of the tactility away. 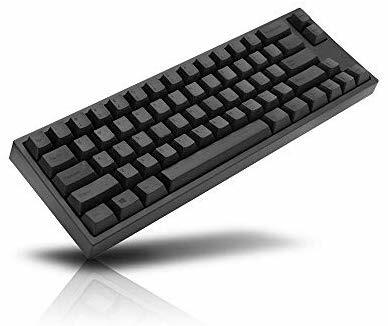 Also, on stock silenced Topre boards, the narrow part of the slider that the cap snaps onto is a bit taller, so the added thickness of the bumper does not reduce the tactility of the rubber dome. Has anyone seen a review of the stock-silenced FC660C yet? Would love to get my hands on one.